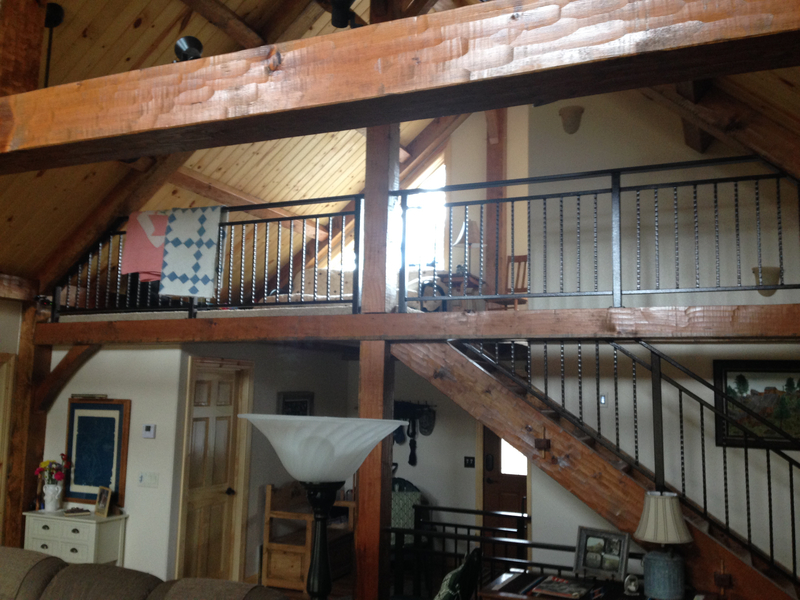 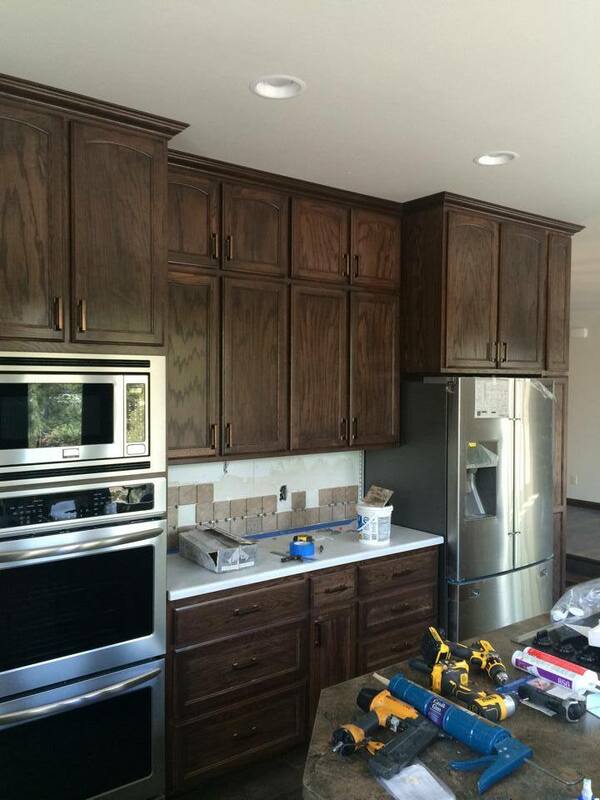 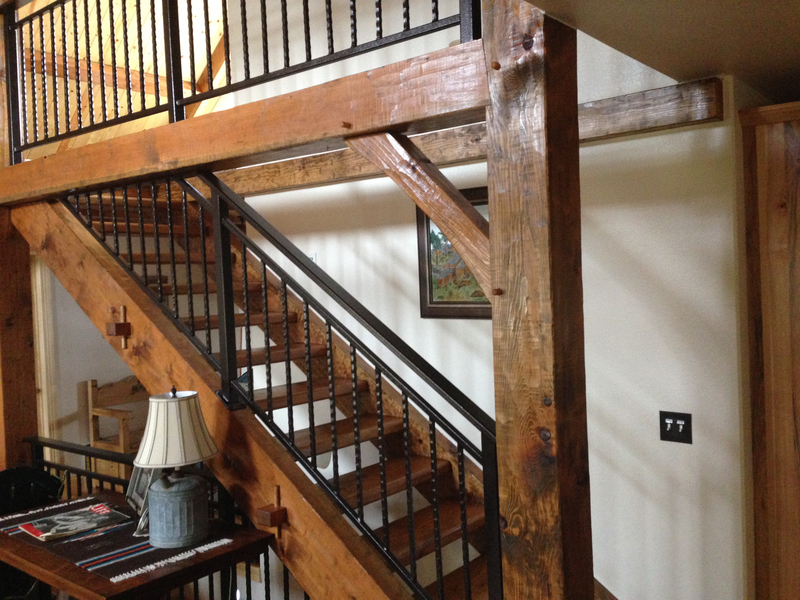 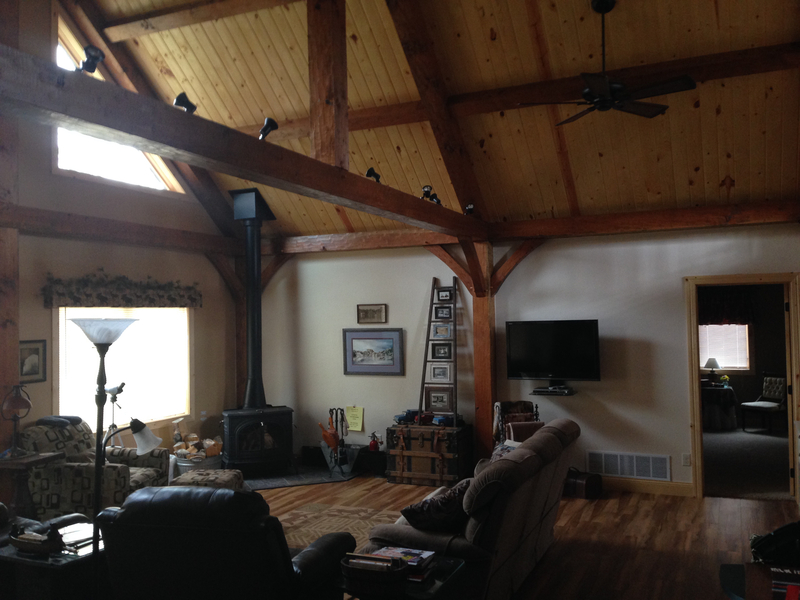 Our Builder’s Projects – Hoten Holler! 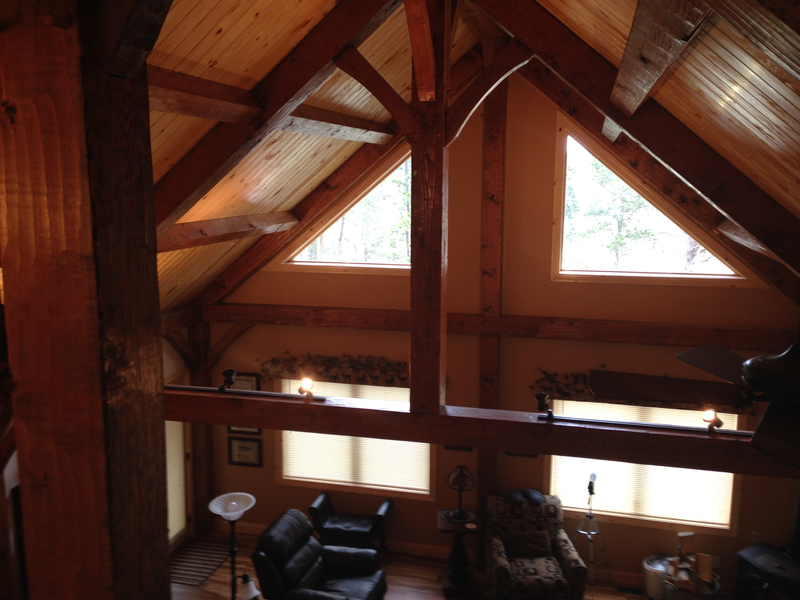 Our builder is Todd Erskin who lives in Hot Springs, SD. 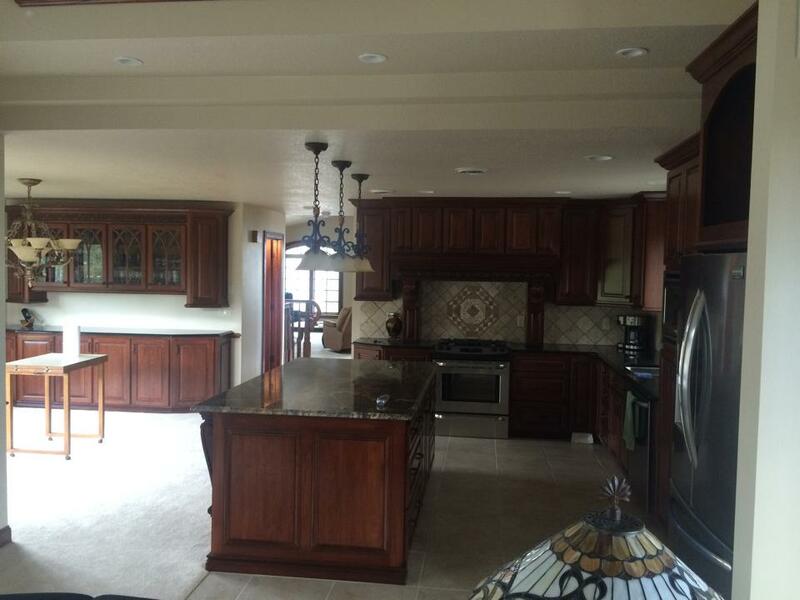 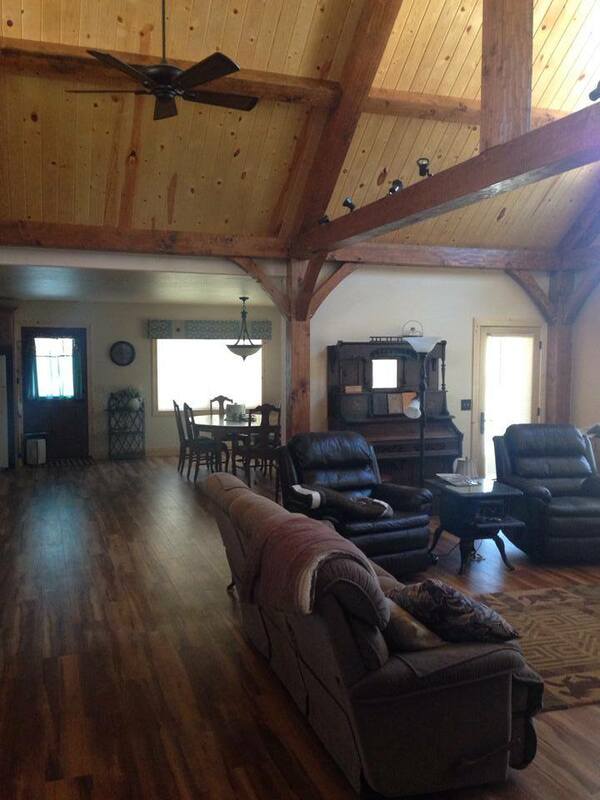 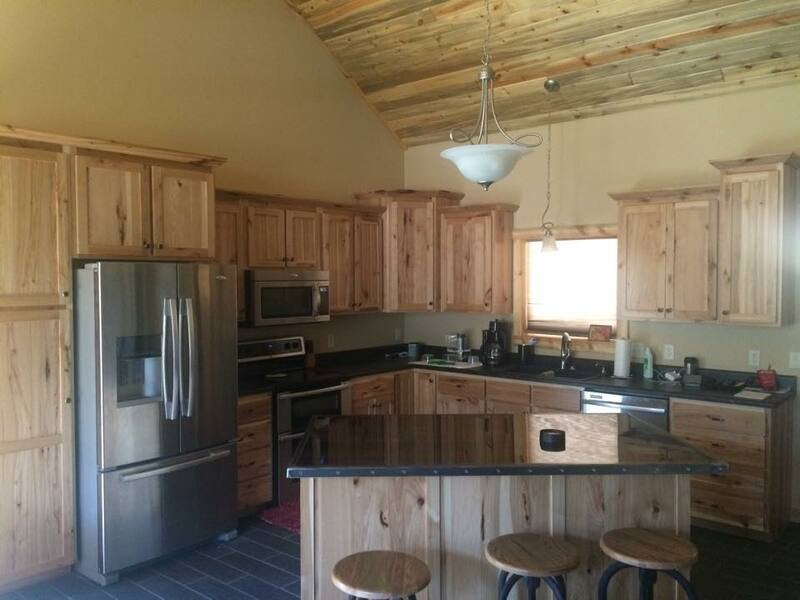 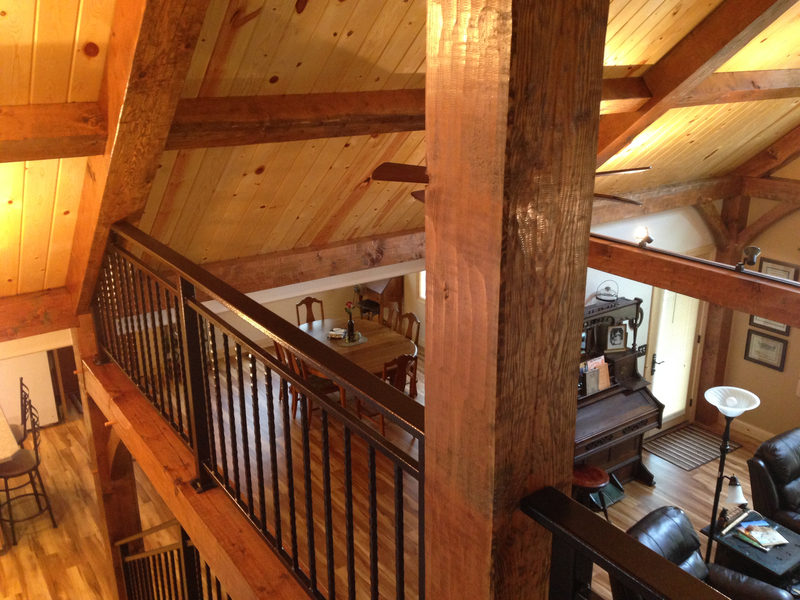 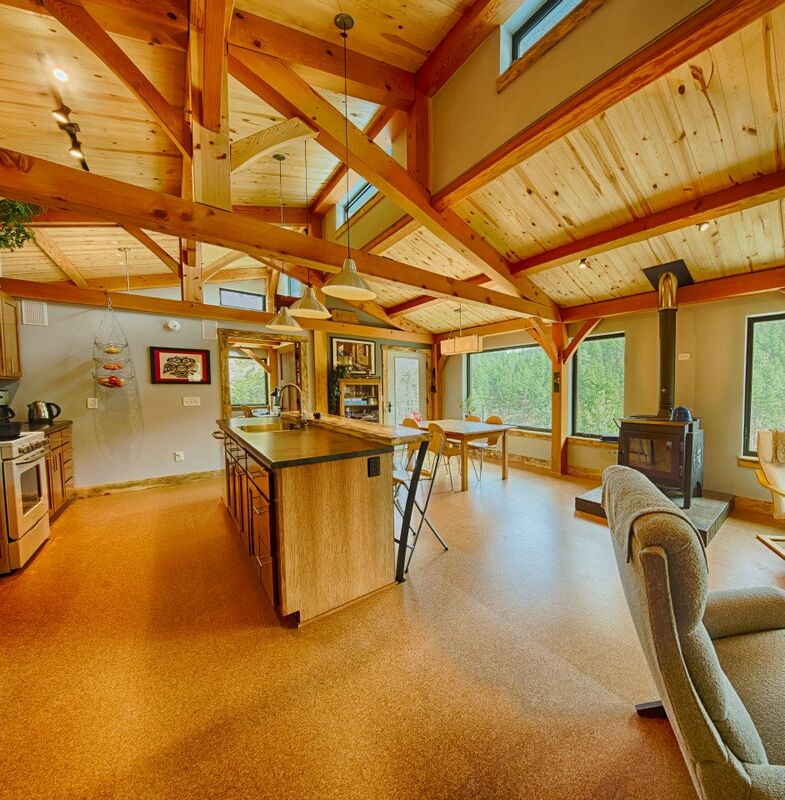 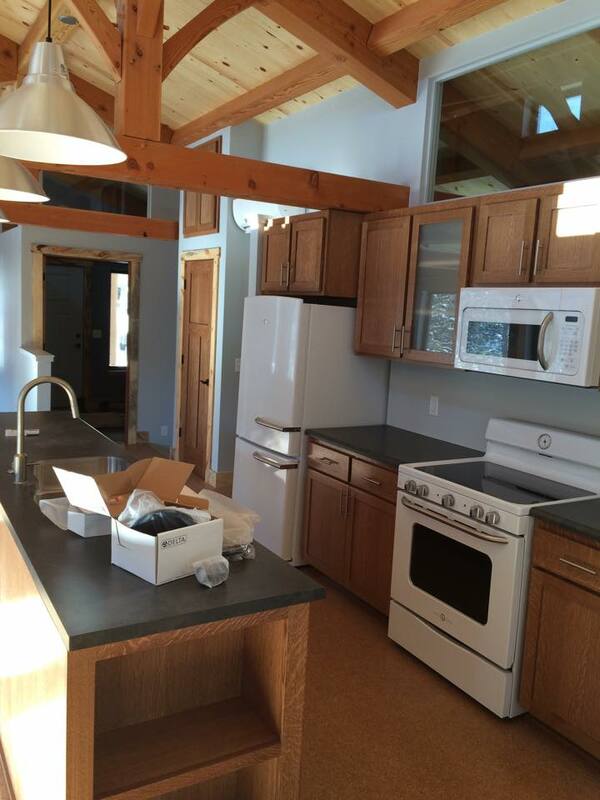 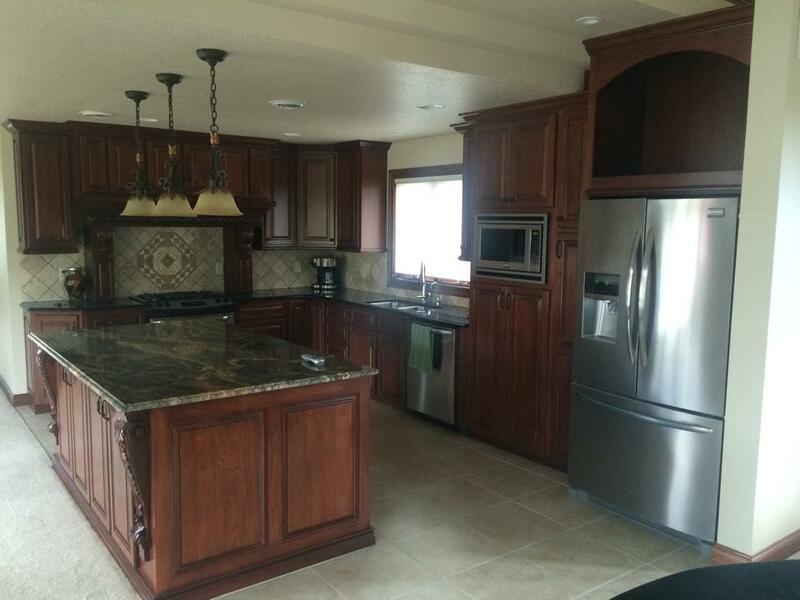 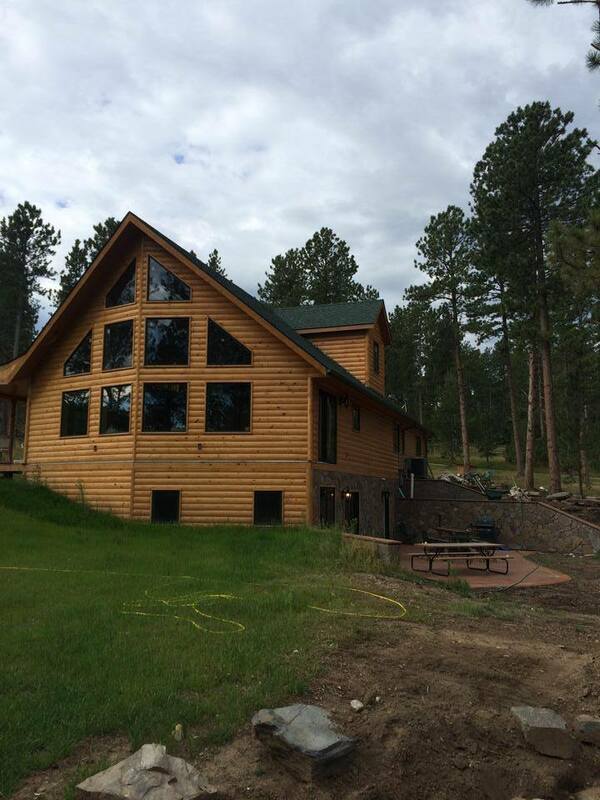 He has built several homes in the Black Hills area and below are some of his projects. 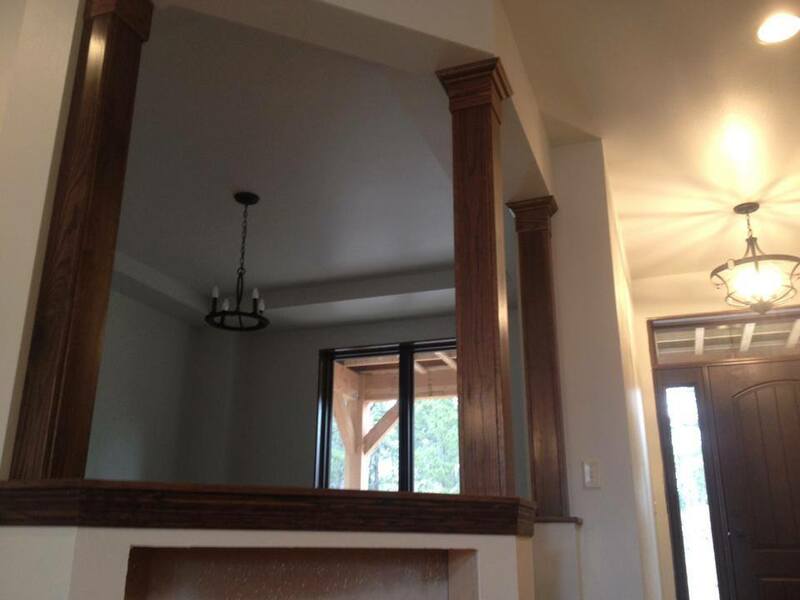 A home our builder completed recently. 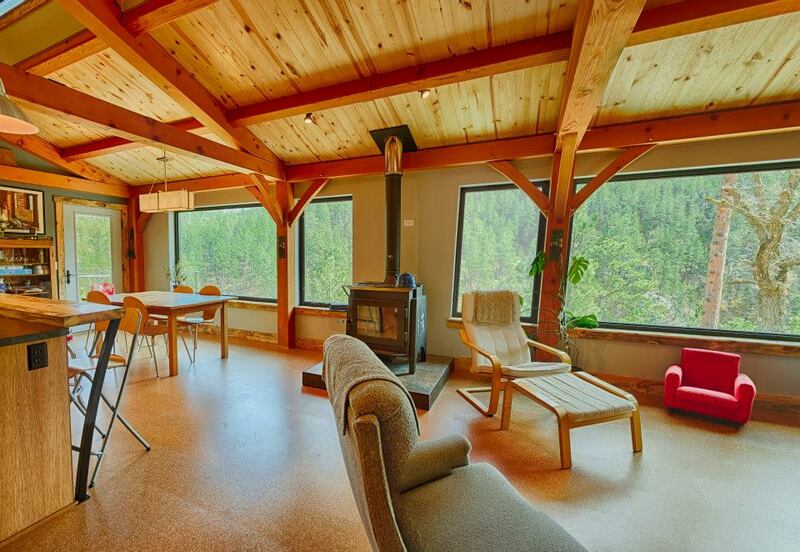 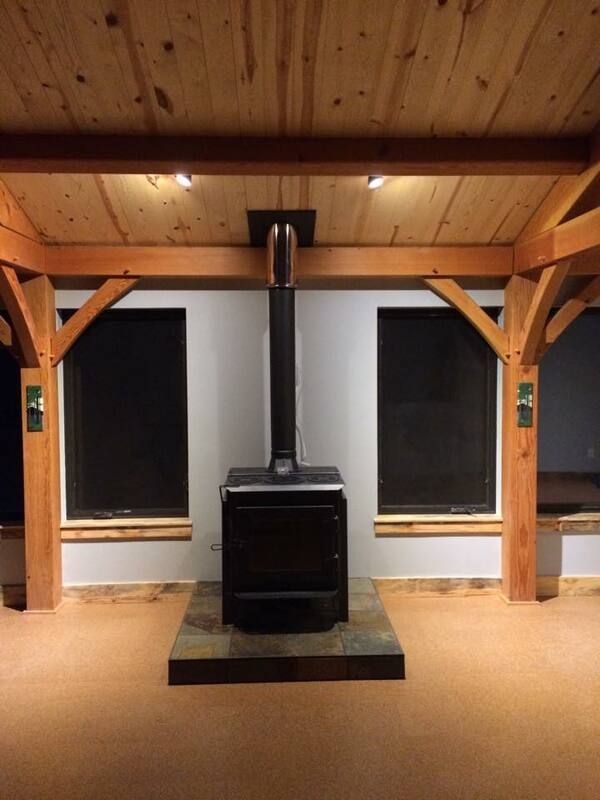 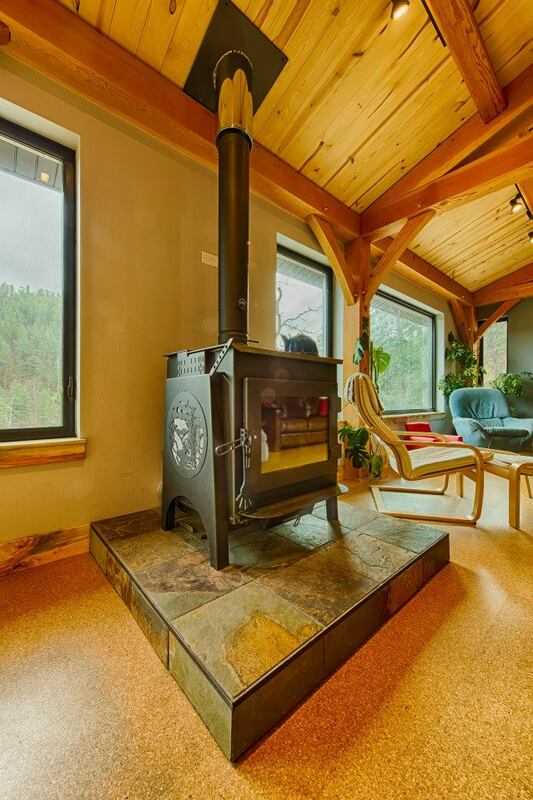 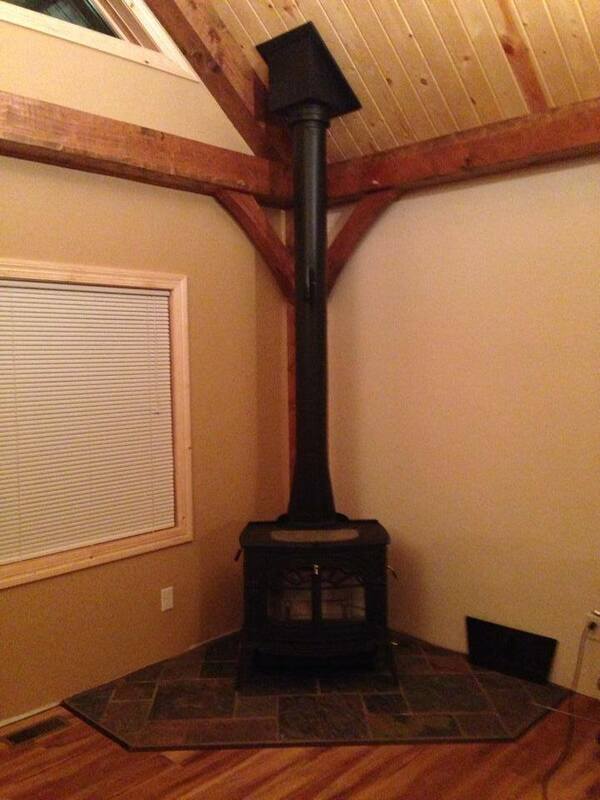 Has the Ideal Steel Wood Stove in the living area.